These cold nights are about to get a lot hotter! Casino Night Events has spanned all the way to America’s final frontier! In Alaska, our company provides the opportunity for businesses and other groups to throw unforgettable parties themed around casino games. The management of the casino party is dealt with entirely on our side – you’re given as much or as little control as you desire. 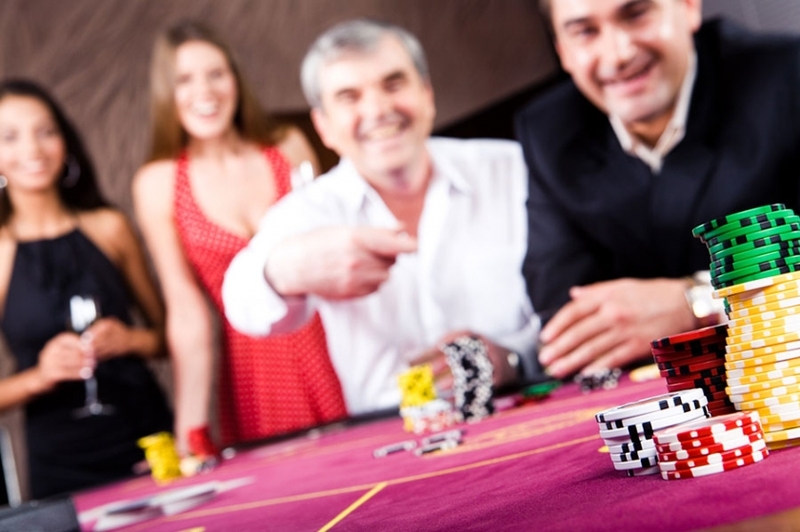 When booking a party through Casino Night Event, you are promised an event of the utmost quality and granted access to our crew of incredibly well-trained staff members including DJs, hosts, and dealers. We’ve got you covered from every angle and, like the citizens of Alaska themselves, our staff is friendly and works hard to treat you and every one of your guests as more than just a customer. If you’re hoping to make your casino night even more magical, we offer the services of some amazing magicians as well! These skilled magicians are sure to provide your guests with plenty to talk about, long after the event has ended. 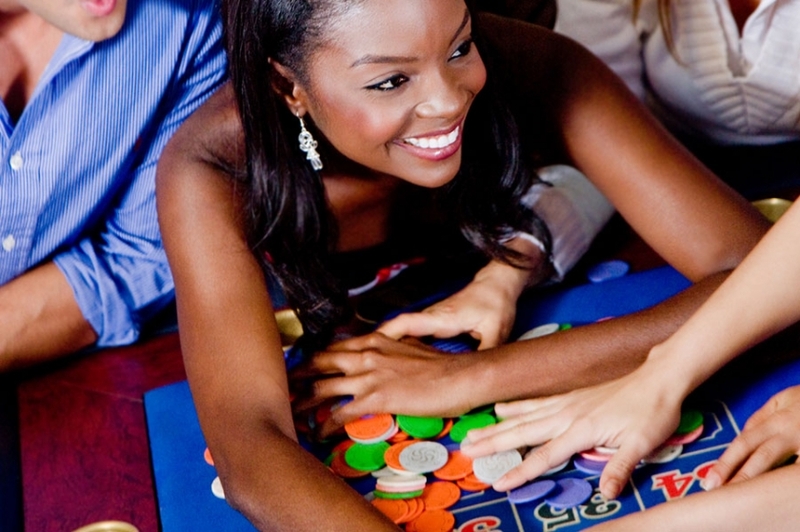 Whether an expert or a novice gambler, you can rest assured that any and all players at your party will walk away satisfied with the selection of games available. Our team is incredibly passionate about the work we do – we treat your event as more than just a job. The amount of detail paid to each and every aspect of your party ensures that you won’t find a similar experience anywhere else. Our team is highly experienced in all sorts of large and small gatherings. Whether you’re hosting a tiny family reunion or holding an event for a giant corporation, our staff makes it the utmost priority to see that your event is a success and promises that your guests will walk away happy. Alaska is widely renowned for the beautiful Northern Lights that show in the sky and we want to provide you with a casino event that is just as memorable as that. If you’ve got a meeting, fundraiser, or some other event coming up, contact us! We will provide you with a night unlike any you’ve ever seen. Let us work together to create something truly magical.